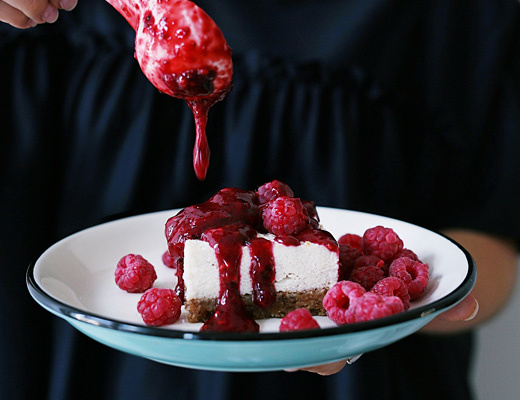 Yummy, today I have another one of my favorite go-to recipes for you. You can prepare this delicious creation the day before and eat it for breakfast as well as for dessert. 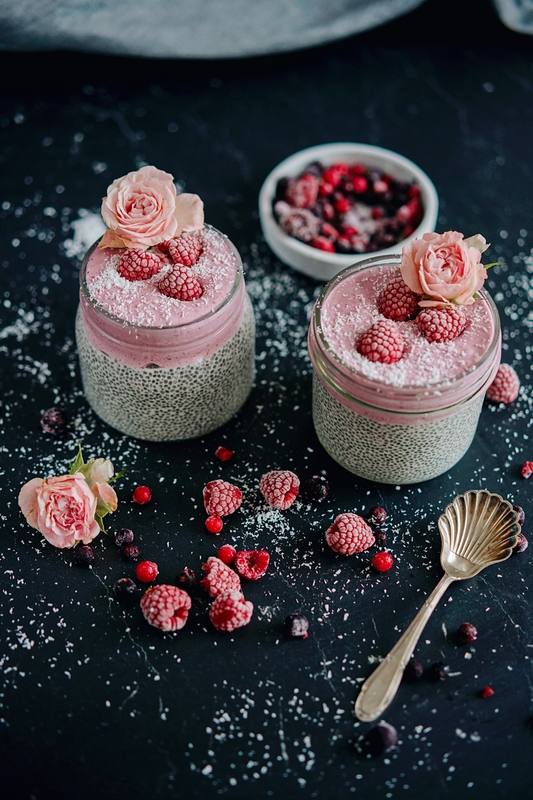 Chia pudding may sound a bit boring to some people, but when you spice it up with the right ingredients, it is not only beautiful to look at, but also incredibly tasty. Chia seeds contain a high content of omega-3 fatty acids, which has a positive effect on our body. They strengthen the muscles and accelerate the healing process of inflammations in the body. Especially in vegan nutrition, chia seeds are a very good source of the important omega-3 fatty acids. Chia seeds are tiny, but they contain a large number of important nutrients such as calcium, magnesium, zinc, and iron. Chia seeds have a high content of soluble fibers. These slow down the breakdown of carbohydrates into sugar. This helps the body to prevent hunger attacks, gives it more energy and promotes digestion. They also keep you fuller for longer. So I like to sprinkle them over my breakfast or put them in my water or tea. Chia seeds contain many antioxidants that strengthen the immune system. In addition, the high content of Chia seeds also makes them more durable. The seeds can be stored for up to four years without losing their nutrients. They are gluten-free and therefore ideal for allergy sufferers. Add the chia seeds, coconut milk and vanilla and mix well, preferably with a whisk. Leave to rest for 2 minutes and mix again. Put it in the fridge and mix again after half an hour to avoid lumps. 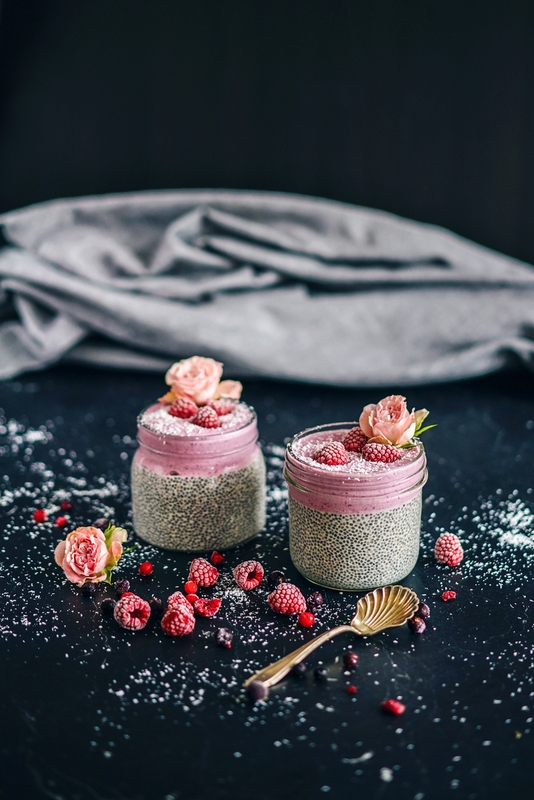 Pour the chia pudding into the glasses and then pour the yoghurt over it. “500 ml Kokosmilch (nicht die aus der Dose)” – Welche denn? Aus dem Tetra-Pack? Eine nähere Erläuterung wäre sehr nett, weil ich dieses Rezept gerne ausprobieren möchte.